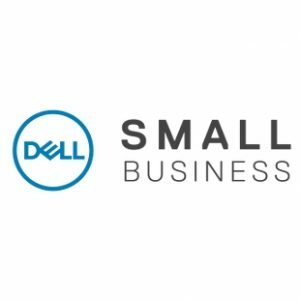 As part of a regular series powered by Dell Small Business, BetaKit asks entrepreneurs to share lessons learned as they’ve grown their small business. Think back to 2010. If you were looking for a mortgage, how would you have done it? You may have started by researching rates online, though you likely wouldn’t have gotten too far before having to physically go to a bank. 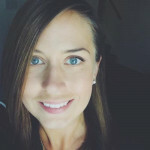 This is the problem that Alyssa Furtado set out to solve with her co-founder James Laird when they launched RateHub.ca. 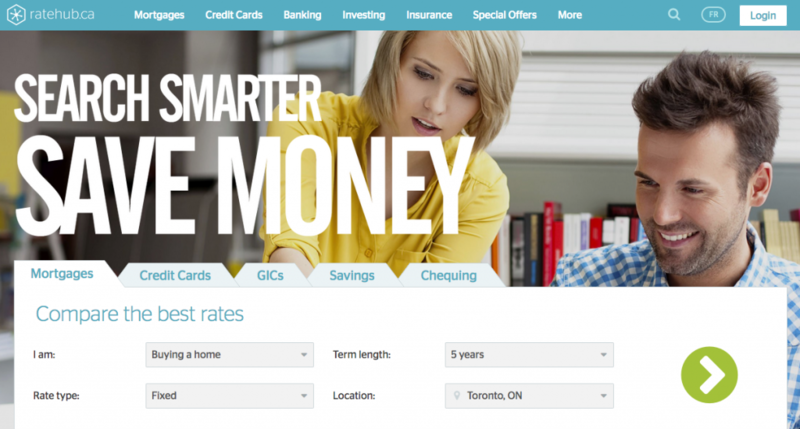 RateHub is a price comparison website for financial products that helps Canadians find the best products for mortgages, credit cards, high-interest savings accounts, and GICs. 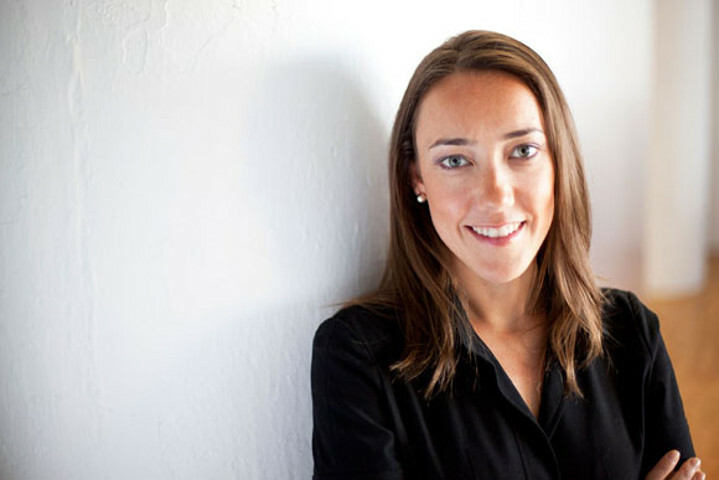 Furtado took the time to recount RateHub’s lessons for BetaKit, from its early days and finding product-market fit. How did you go about identifying the problems that RateHub solves? We had some insight into the industry. James, my co-founder, was working as a mortgage broker and he was buying online leads in quite high volumes. [At the time], there was only one company providing mortgage leads and mortgage comparisons in Canada. So he saw kind of the business solution first-hand. When I started to dive in, I saw the consumer problem and that got me really excited. Banks were advertising these posted rates online and you had to go into the bank in person and haggle with them. It seemed crazy to me that you couldn’t, from your computer, from your home, do a search and understand, “what’s the lowest five-year fixed mortgage rate?” So, really bringing those two things together was magic. Seeing that there was a true consumer need combined with a business model behind it. What’s crazy is that we’re still in that world today. Banks still don’t post some of the competitive rates online, and you still have to do this haggling in person, and you can’t always get the lowest rate. Sometimes with banks, the more loyal you are—the more products you have with them—the higher the pricing, which is just crazy. It’s the reason we exist. How did you validate that the solution you put together was viable for what RateHub was trying to achieve? Because [James] was at a brokerage spending about $20,000 a month on these online leads—and we could see that there were multiple publicly-traded companies in the US and the UK, and this working site in the Canadian market at the time—that was all the validation we did. I started working on the business full-time, hired our web development agency to build the site, and spent six months building a site—I’d never spend that much time now. Then we went to market and bought some traffic from day one on Google. The first day we went live, we had conversions; customers excited about finding rates and wanting to connect with providers that were offering them. We knew we were onto something pretty quickly. We had product-market fit really quickly and that came, I think, because James had experienced the consumer problem and the solution in the market. What were some of the biggest struggles you had getting RateHub off the ground in the early years? James was still working in the mortgage industry at the time and supporting me in evenings and weekends. For me, it was being a team of one, being totally overwhelmed by all that we had to get done. We can’t do everything, so how do we figure out what is the absolute most important thing to make the business succeed? I started studying the businesses in the US and the UK that had been successful and I really quickly zoned in that, to be successful, you had to win at search engine optimization, or SEO, to grow a scalable, profitable user base. We basically decided to block out everything else and focus on SEO and never outsource it, never hire an agency. Just become the best at it from day one and permeate that through the organization. Our CTO, who is my brother, is a technical expert on SEO. Our marketers, let’s get them excited, our product people, let’s make sure everybody’s thinking about SEO. It’s interesting that you outsourced your web development but kept SEO in-house. How does RateHub approach what technology is built in-house versus what you get through outsourcing or through technology partners? I outsourced the original build but [after CTO Chris Richard came on board] we did all technical builds in-house from there on out. We haven’t done a lot of outsourcing. There’s a few times where I look back, I would’ve done more of it. Where I think there can be a nice pairing is if you’re strapped for resources and all of your resources are working on existing products, it can be great to partner with an agency or technology partner to build a new MVP of something. They can help you get to market really quickly, and then you can, once it’s viable, decide to bring that in-house. What do you think the next big trend in technology is and how it’ll impact either the way we work or access information? Something that we experience every day is the channel shift online. I think that so many of us are [in the technology industry], we’re on our computers, our phones—all the time, that we forget that not everybody is, especially the older generation. We see, for example, every year traffic just automatically increases by 20 or 30 percent and that’s because each year, more and more Canadians are going online to start searching for financial products. It’s really neat to feel that change when you’re running a business and to be reminded still that your parents, probably, when they think about a mortgage, they’re still not thinking about getting it online. Whereas that’s something natural for us and for the people running technology companies. We can’t forget that a huge part of our market is different from us. How do you define culture at RateHub and what do you do to develop and foster that culture? Culture is something that’s incredibly important to us and we spend a lot of time on it. One of the big things is just writing down your shared set of values and living by them every day. We did a lot of work to go around the room and identify the people on our team that if we could just clone them 100 times, we could tackle any industry successfully. You write those people down and then [work back] to those characteristics that make them exceptional, and then you look for those shared characteristics amongst your team members. Be fun. That was the one that shone through the most. We work hard but we want to have fun along the way. We’re doing some work now to properly define and crystallize our external and internal brand, and I think that will start to impact culture even more. It’s so important that the bigger that you get, you have to be even more steadfast in your belief. Is there any advice that you’d want to give to someone who’s just starting a small business? One of the ones I kind of alluded to early on was just the importance of focus. When you’re small, you can’t do everything. You have to figure out what’s going to move the needle and what’s going to drive success in your business. Stay relentlessly focused on that. You should be critical of yourself and open to listening to how you and the company can always be better, but then being confident enough and steadfast in your beliefs so that you do the right thing for the company. In the startup industry, there’s people that say, “you have to raise, and you have to go all out, and you have to be bold.” But then there’s other people that might say, “just focus on building a sustainable business.” You have to be open to listening but then block it out and do what you think is best.